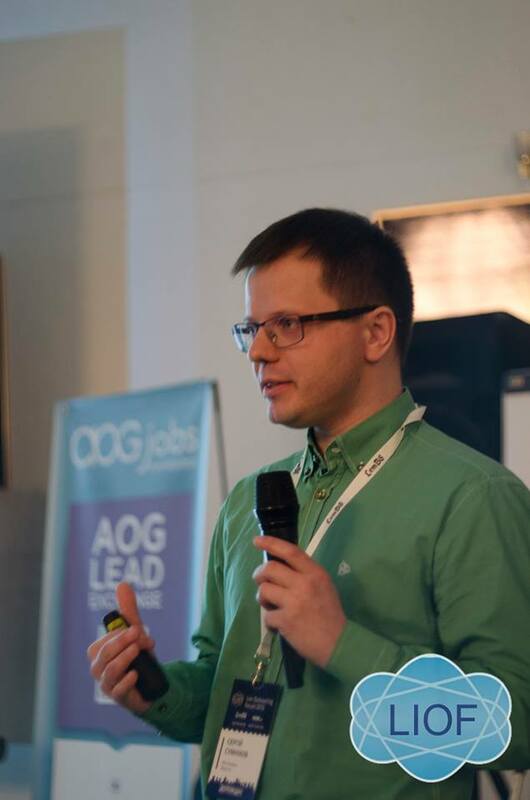 The Chief Executive Officer of BPO Nextdoor, Sergiy Sumnikov, was a speaker at Lviv Outsourcing Forum 2016 that was held on March 26. The topic of the presentation was BPO for Western Customers: Opportunities & Challenges. The presentation was published later by the organizers on SlideShare. 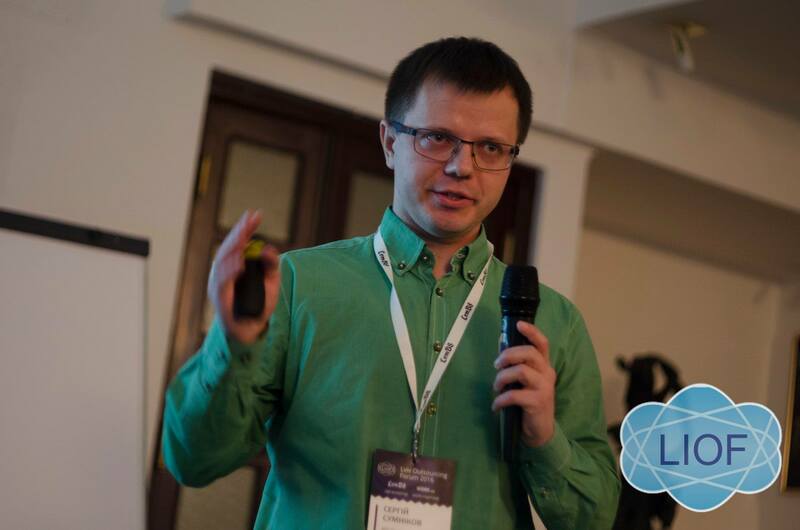 Mr. Sumnikov tried to define the term BPO, compared Ukraine to Poland, described the current BPO market in Ukraine as well as its opportunities and challenges. 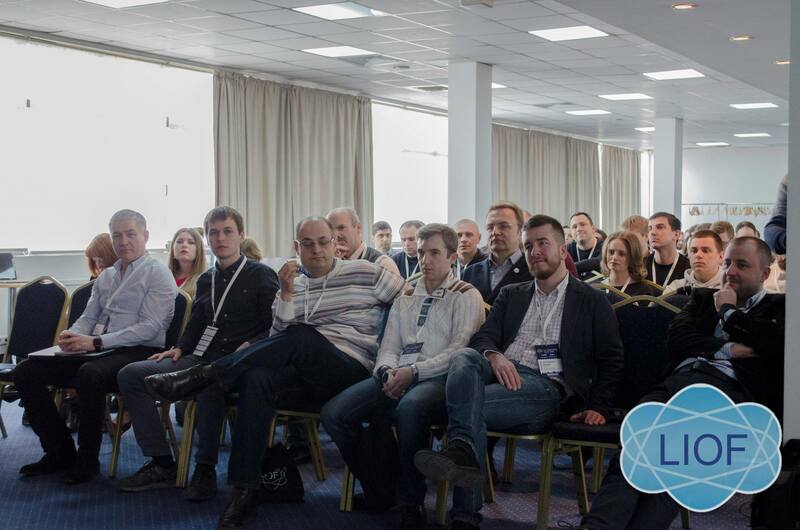 Information about the upcoming Lviv Outsourcing Forum you could find here.